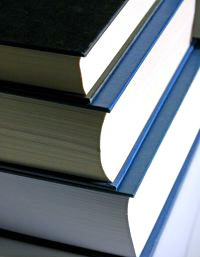 These days, printing a book can be done in a number of ways thanks to all the advancements in publishing technology. To date, the most common way in printing a literature, a publication, or any other paper that needs to be printed in large volumes is through offset printing. 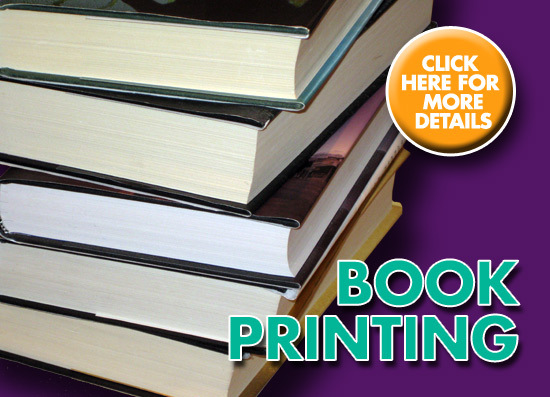 Printing a book using offset printing together with lithographic process, commonly called offset lithography, is the specific term or process from which many of the world’s current books and newspapers have been printed. Printing a book started a very, very long time ago. It is said that the Chinese has been printing a book before the year 220 using their ancient printing method called woodblock printing. In fact, the first newspaper, called Kaiyuan Za Bao, has been printed in Beijing using the said technology back in AD 713. China has also been credited by being the first in printing a book courtesy of their Tianemmen scrolls which was a complete woodblock printed book that even has pictures on it. It was said to be printed in AD 868. Western Europe then caught up with block printing as a means of printing a book at around 1400. Back then, it was mainly used for religious documents and manuscripts and was quite limited to only the privileged few. The year 1425 onwards, printing a book in large volumes became the norm thanks to the availability of paper. 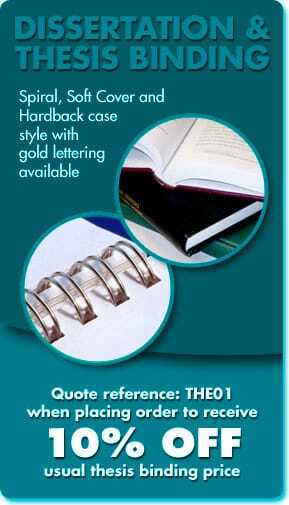 The effects of printing a book in large quantities have been tremendous to say the least. It has brought about meaning to the saying, “Knowledge is power” by bringing what great minds throughout the world has to say to most of the people and not just to the religious and the privilege royalties. Thanks to the fact that printing a book has continually been growing since it started, now fewer people get to be oppressed and the interpretation of important books such as the Bible is not limited to only the Roman Catholic Church.